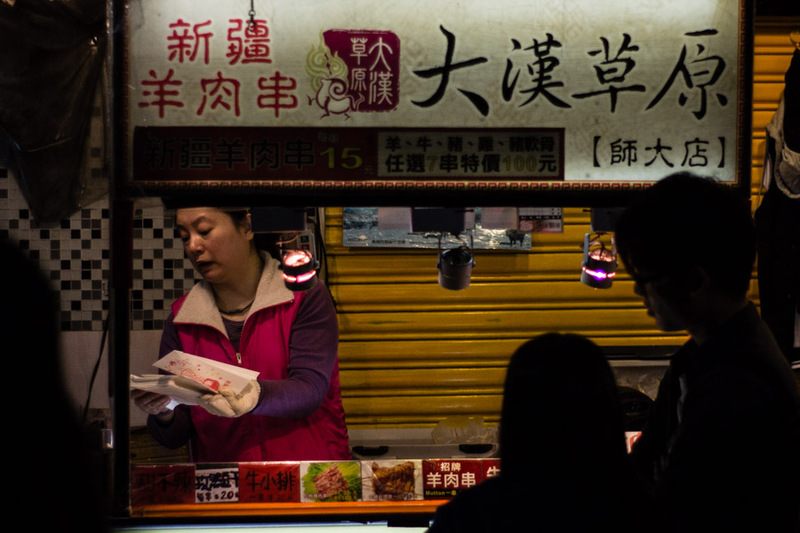 The 2nd most expensive city in Asia, but there are plenty of ways to budget travel Hong Kong. While Hong Kong is generally raved about, it’s not typically a backpacker stop, mainly because it’s too damn expensive. I’ve seen a lot of lists putting it in the top five most expensive places to live in the world. Even worse, it’s the 2nd most expensive place to drink beer in the world. Oh my god! Why would anyone even want to go to such a hellish place? I’ll admit, I’m a little confused about Korea’s market scene. Gwangjang Market (광장시장) is located in what I believe is the oldest market building in Korea. It opened in 1905, when it was called Dongdaemun Market, which was the name of an older market that was destroyed in the Korean War and rebuilt in 1959. Meanwhile, Namdaemun Market was around since like 1414, but the Japanese took control of it and it was eventually burnt to the ground… a few times. 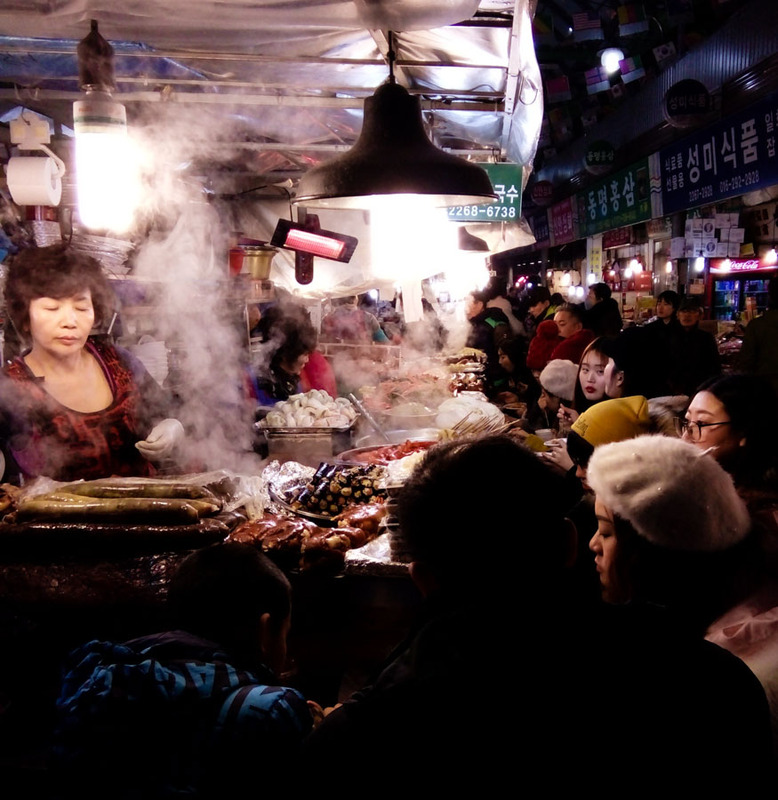 Gwangjang actually was created because of the Japanese take-over of Namdaemun Market. Several Korean investors and business men didn’t like the fact that their largest market was controlled by the Japanese, so they spent a whopping 100,000 Won (like $88) and bought some land to build what is now the 10 acre Gwangjang Market.